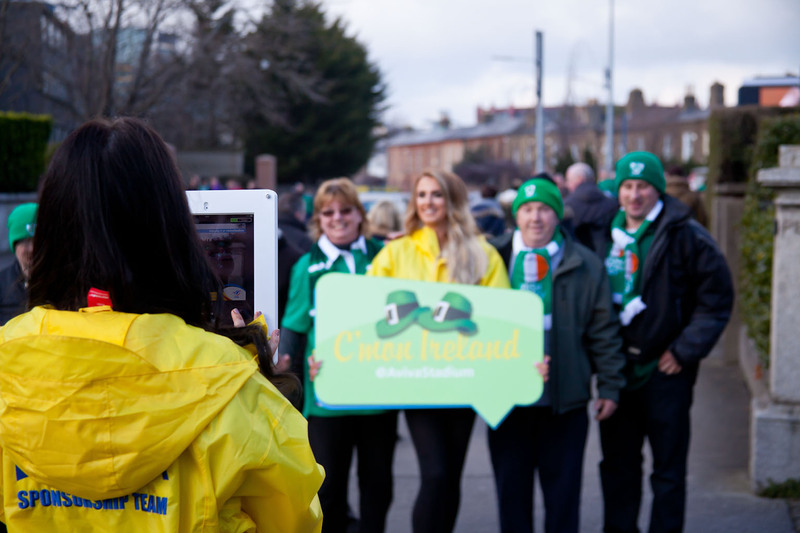 Aviva – 6 Nations Ireland v England | Photo Marketing App - Snappie - Capture Branded Photo & Video. 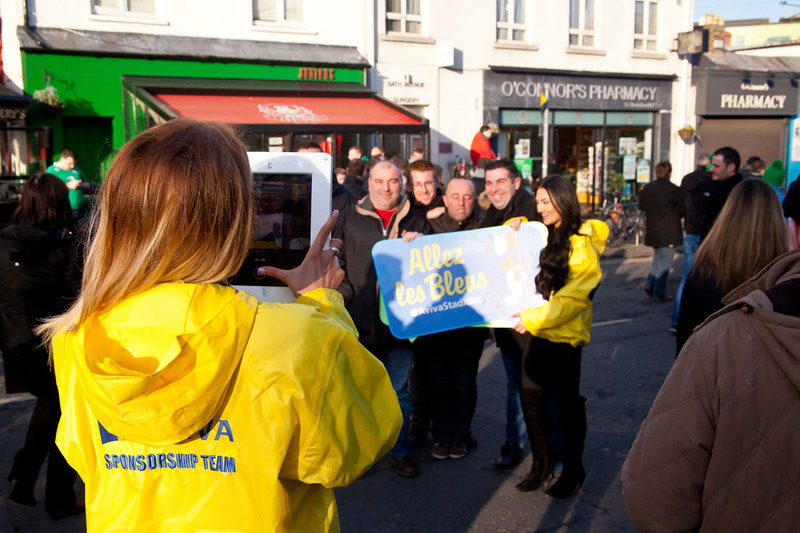 Aviva always uses a lot of promo staff to activate their sponsorship of the Aviva Stadium. 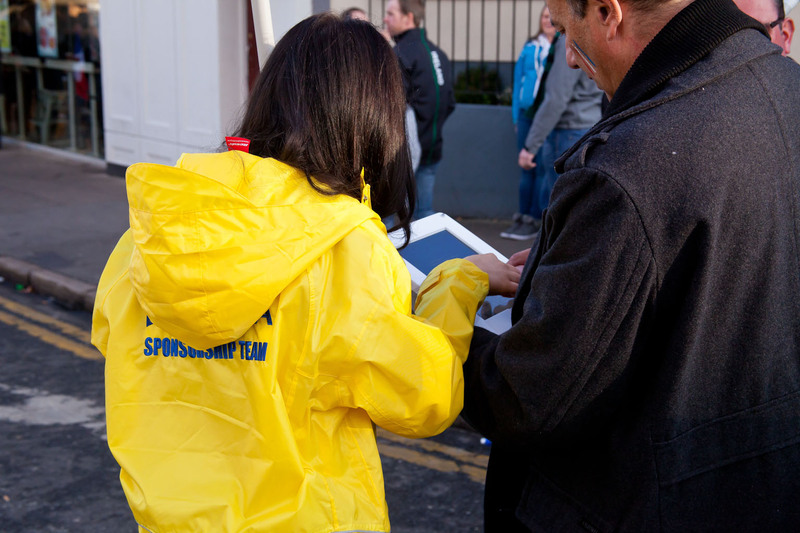 This time we gave them a fun and engaging way to interact with the fans and at the same time capture data. 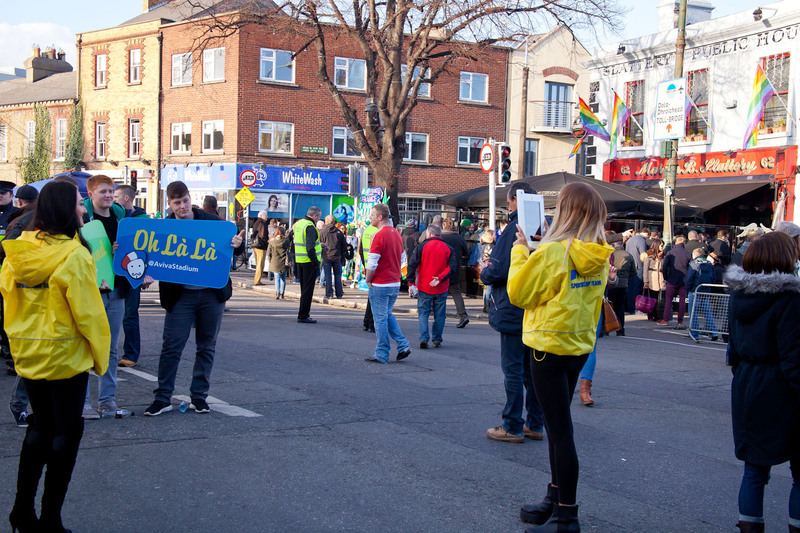 They used Snappie at fans’ meet and greet areas, taking branded snaps and making sure everyone stayed in the mood before a great game. Check the results, they are really impressive! We even arranged an Ireland win!